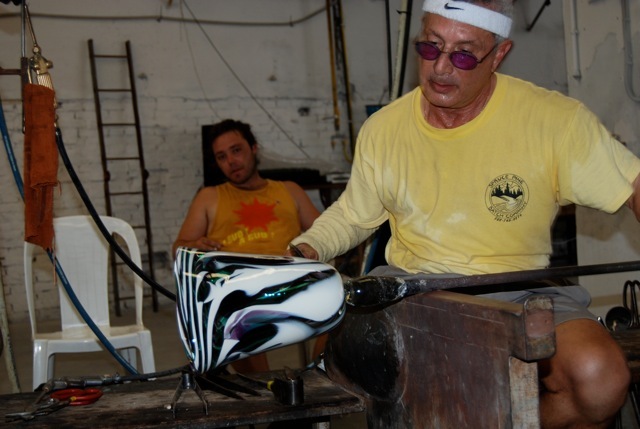 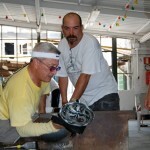 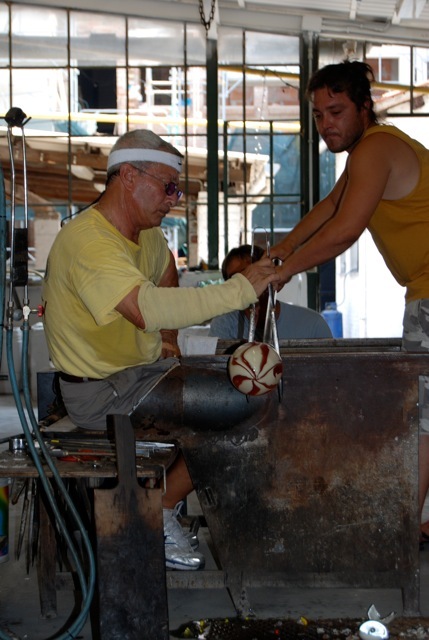 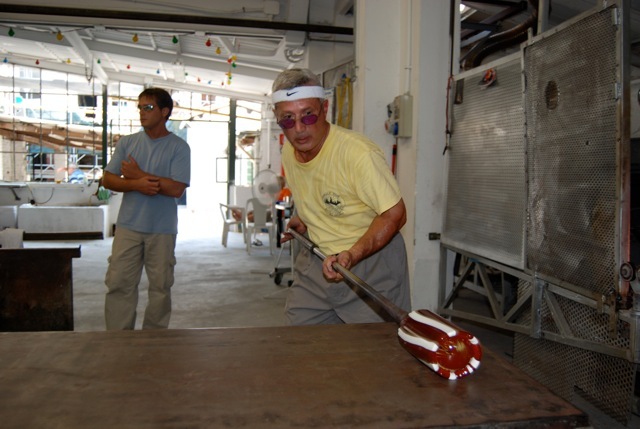 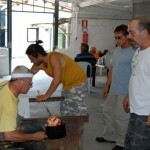 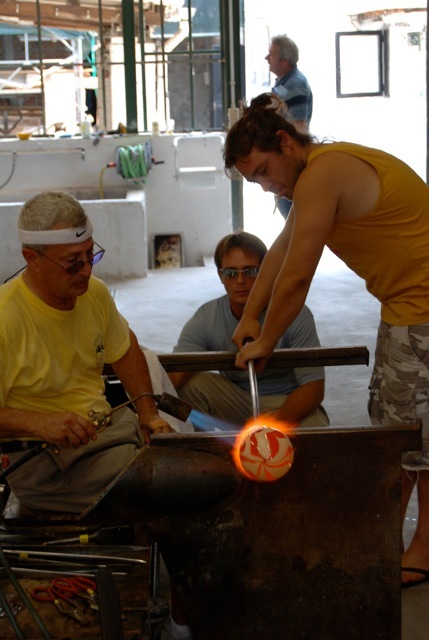 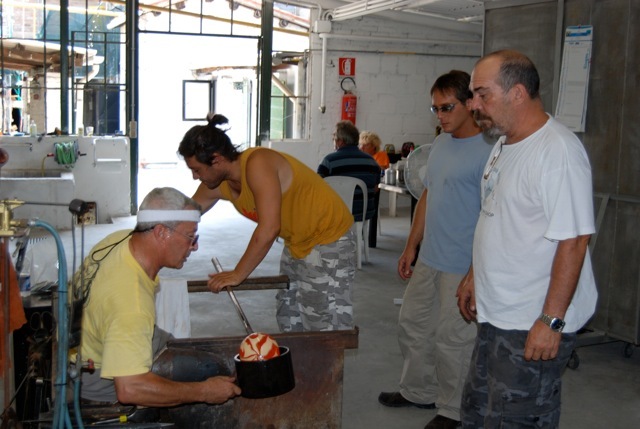 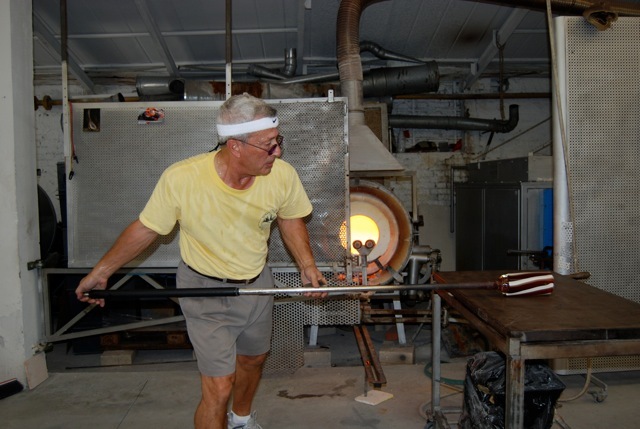 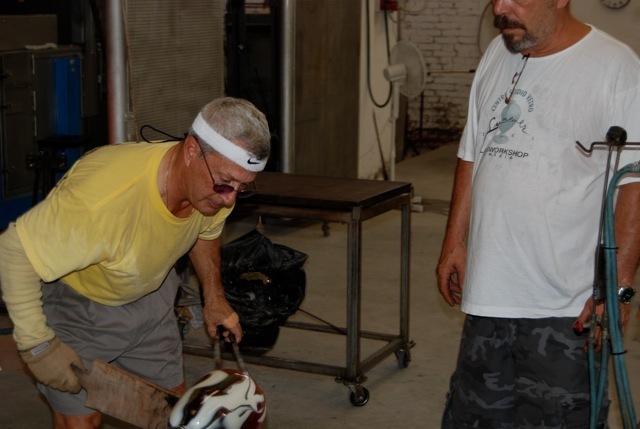 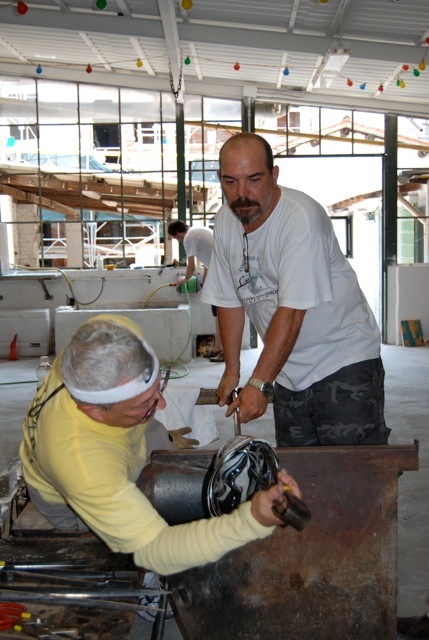 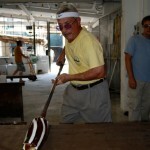 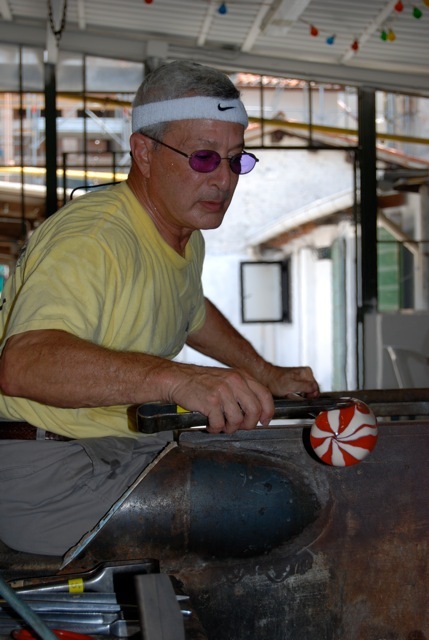 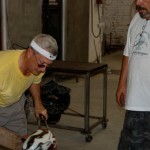 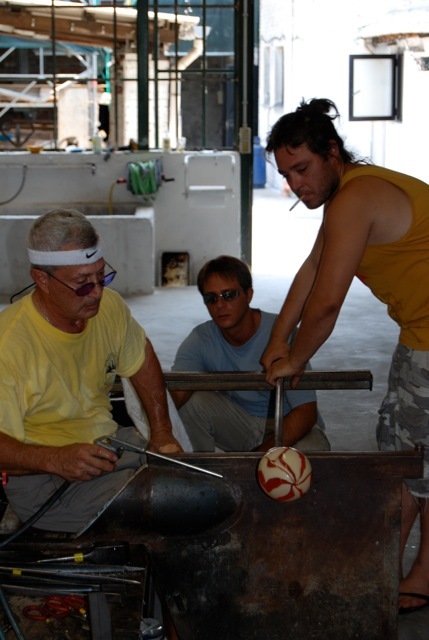 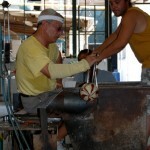 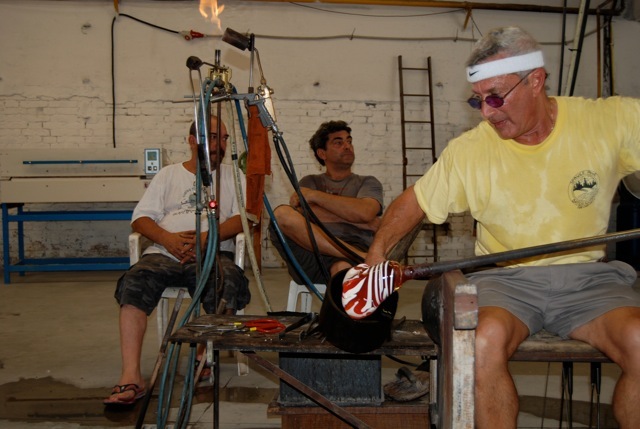 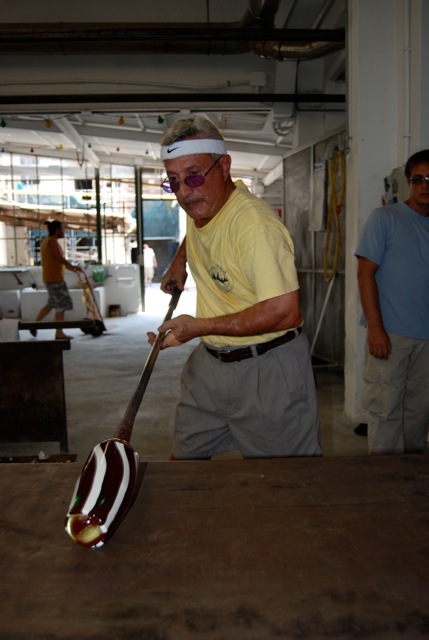 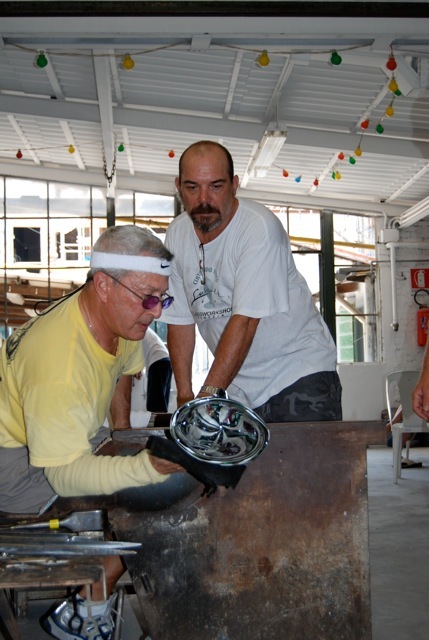 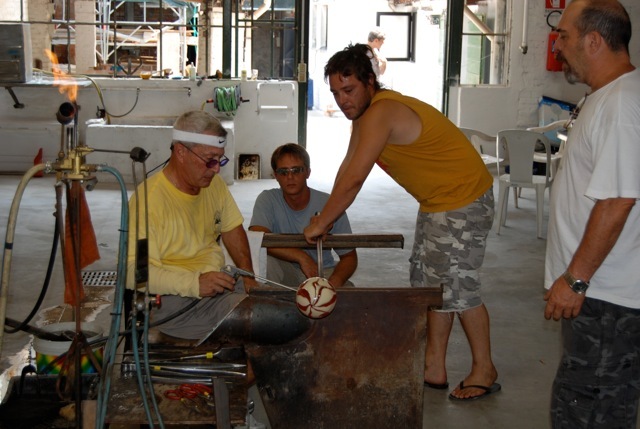 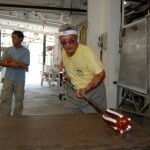 In June of 2008 Maestro Davide Salvador invited me to come to Murano for two weeks of instruction and emersion into the Italian style of glass making. 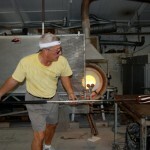 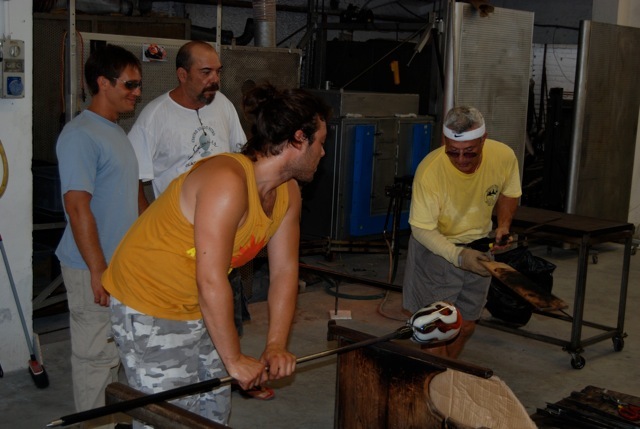 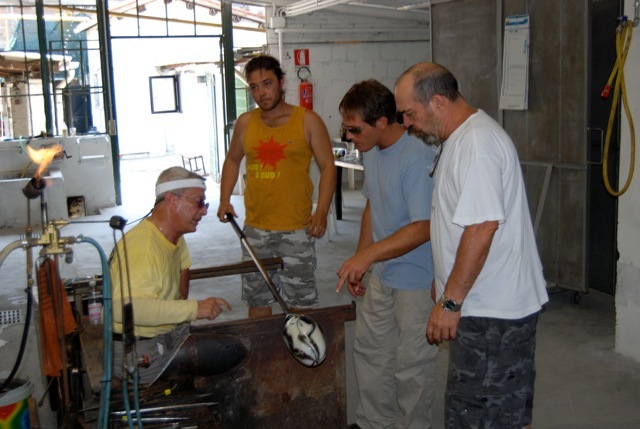 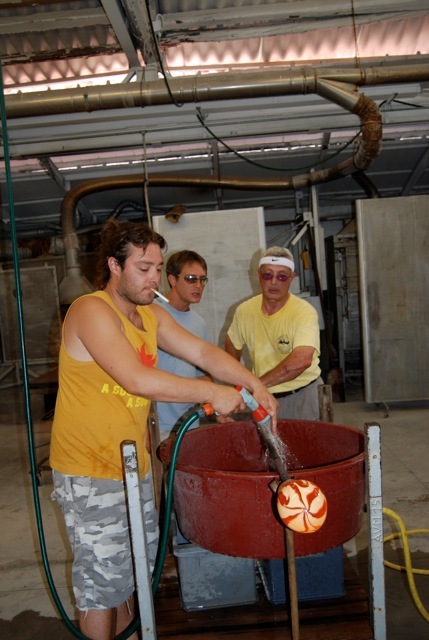 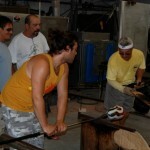 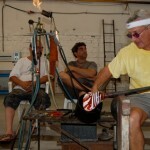 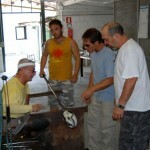 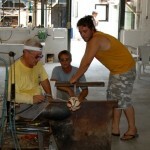 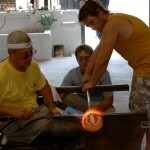 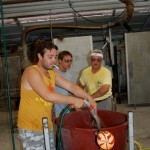 These pictures include images of Davide (in the white tee shirt) observing me create a piece of glass using Italian techniques and assisted by Davideâ€™s studio crew. 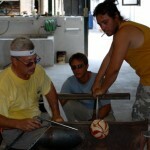 The two weeks was exciting and included living in Murano and visiting Venice on several occasions. 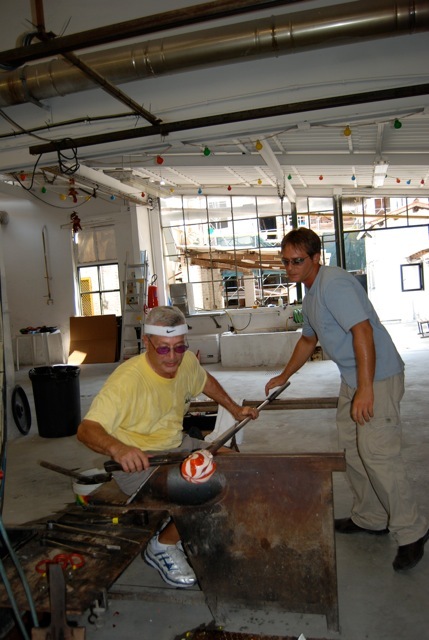 Davide and I have a close relationship as a result of my visit and subsequent meetings with Davide here in the United States. 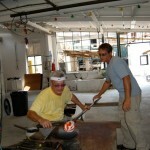 Click on thumbnails below to see more detail. 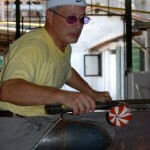 Then click on left or right side of each enlarged image to move forward or backward.